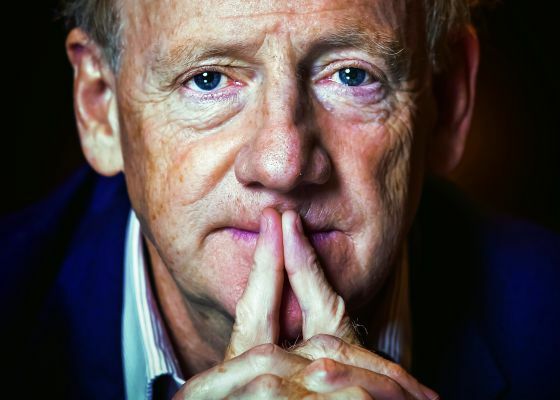 21:25 — Interview with John Ralston Saul (award-winning author & philosopher) on his new book, The Comeback, about the legacy of the historic Idle No More movement and what non-Aboriginal people must learn from the Indigenous rights movement. 38:28 — Interview with Charlie Smith (editor, the Georgia Straight) on the impact of Vision & NPA’s political attack ads in the Vancouver election, why people should vote regardless, and what issues are top of mind across the region. 54:05 — Interview with Kevin Donovan (investigations editor, The Toronto Star) on his strange unexpected dinner with Jian Ghomeshi after he had refused interviews for months during an investigation of allegations of sexual assault and harassment against him. Nine women have since come forward, but the allegations are still unproven in court. Kevin discusses the investigation, the issue of ‘disbelief’ in women who report abuse, and the difference between anonymous versus confidential sources.